Metroid: Other M is a video game in development by Team Ninja and Nintendo SPD Production Group 1 (collectively called "Project M") for the Wii. 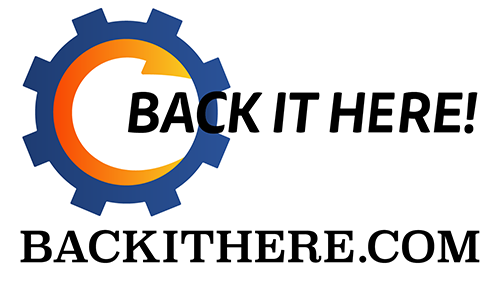 It was announced by Nintendo of America president and CEO Reggie Fils-Aime and a trailer was briefly shown during the Electronic Entertainment Expo 2009. The game features both 2D and 3D gameplay in both first- and third-person perspectives. Release date is unconfirmed. 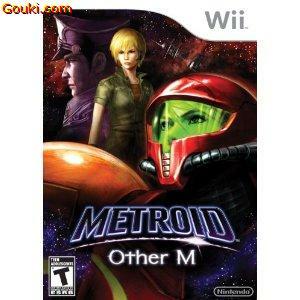 FNJimmy from Gouki.com reviews Metroid: Other M. Actual gameplay footage from FNJimmy. He also shares some tips and shows you a few secrets. Not really, it's Jimmy. He is amazed. Don't pay full price for Video Games. Start saving money! Gouki.com Deals Jimmy! Tons of price drops recently. Halo Reach LE Controller on sale already. Save on Xbox Live before it's too late. Red Dead is still expensive. Black ops, $10 off now or $20 off later? Amazon.com ALL WII gold box on Tuesday. August 31, 2010. Save on some of the most ridiculous Wii work out titles and kiddie games. Also all day Tony Hawk's amazingly Jimmyfied skate board game, Ride is on sale for $39.99. Every time I see that "skateboard controller" a little part inside of me chuckles. The Bestbuy magazine "Gamer" has some amazing coupons in it for Red Dead Redemption and Final Fantasy XIII. $20 off! Madden NFL 11 as low as $45.60 on Amazon.com. Kmart has Madden NFL 11 for an unbelievable low of $44.99. Chrono Trigger for the DS less than $13!! There's a ridiculous new Collector's Edition of Dead Rising 2 that Cinderkin wrote about. Check out MORE RIDICULOUS COLLECTOR'S EDITIONS?! XBOX LIVE PRICE INCREASE effective November 1st. (read about price increase) You can still save on a 12 month card right now.